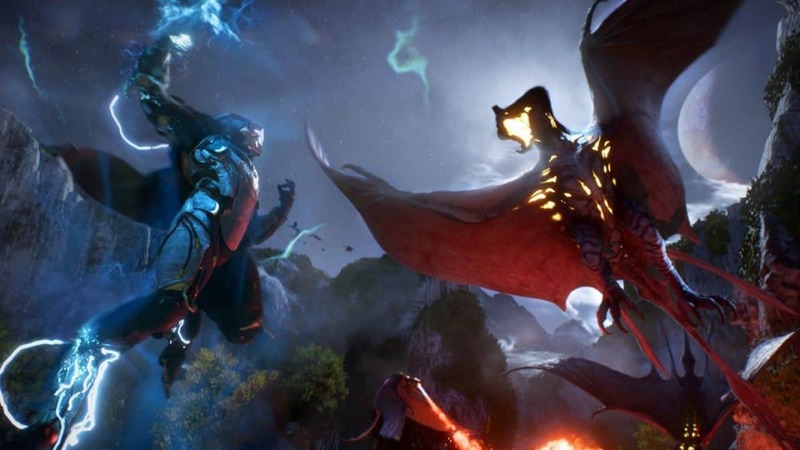 Anthem was scheduled to release in the late 2018 but until recently the release date has been officially moved to early 2019. This may be bad news for those waiting for the game but this stretch of the release date may add new features such as Player Titles and Visual Feedback for damaged Javelins. Very recently individual employees of BioWare have started interacting directly with the community on Reddit. A lot of questions and suggestions were made and some of the suggestions did get attention. Technical design director Brenon Holmes has been posting regularly regarding the game Anthem and to a suggestion of adding Title system that would reward players upon finishing certain challenges he aligned with the suggestion and added that it is really a good idea and he will surely slip this over to the team to consider adding it. To another suggestion which talked about visual feedback for damaged by Javelins during combat he added that the team has already been considering it. They have been talking about it internally although it is not confirmed to be in the final game. The game previously aimed to roll out in fall 2018 but now it is targetting for an early 2019 release. According to the publisher, this delay of the game will help avoid conflicts with other major releases in the Fall. 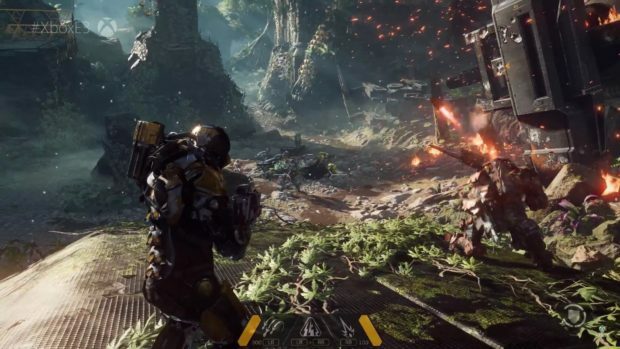 Even though the game’s release date has moved up to 2019 there still are chances that the closed beta version of Anthem may roll out in fall 2018.